There are many reasons you may be experiencing pain. We are equipped to accurately diagnose and effectively treat your pain with minimally invasive procedures. Manage Your Pain Today At Our Elmhurst, NY Clinic! Precision Care offers back, neck & shoulder pain treatments to our valued clients. We offer you a local holistic pain management center which you can count on for results. From minor to excruciating pain, our professional staff is here for you. 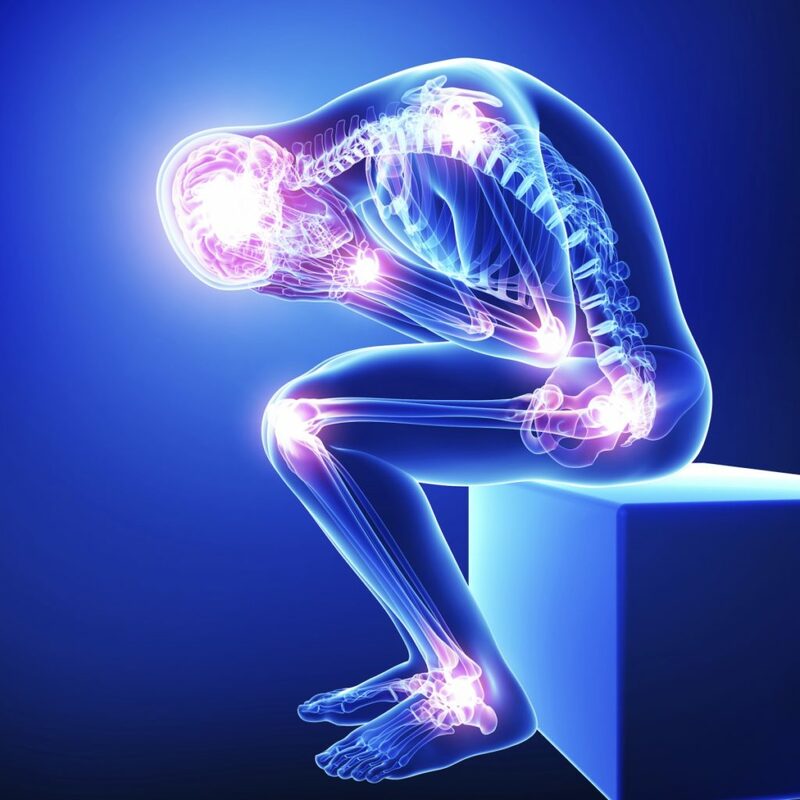 Our pain management clinic in Elmhurst, NY strives to find the root of your pain and completely eliminating it. Our health center provides affordable treatments designed to effectively return you to your daily routine. Our steadfast treatment plans provide consistent and aggressive medicine free procedures that absolve pain. Call the Precision team today to schedule a fast & free consultation at our Queens based practice. 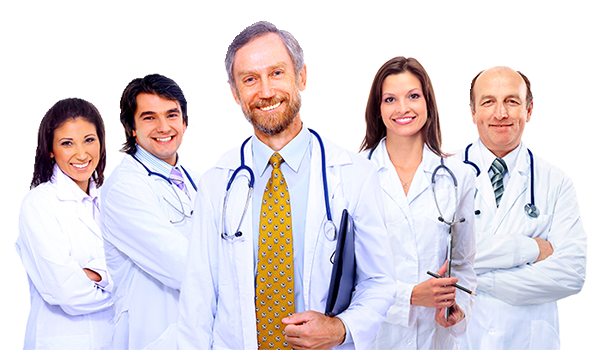 We accept all major medical Insurance carriers. No insurance? No problem, our friendly staff will help you apply for CareCredit, the easiest way to pay your medical expenses. In Pain? We can help you immediately. Our clinic offers state-of-the-art back, neck & shoulder pain treatments using minimally invasive techniques with little to no side effects. The Precision brand stands for professionalism, warmth, affordability and results. Our physical therapy and holistic treatments are designed to reduce pain quickly and efficiently. The one thing we have on our mind is you and your desire to return to your old daily routine that you so dearly miss. When visiting our clinic we will immediately determine the root of the pain and customize a treatment solution that is right for you. Our procedures use minimally invasive techniques which stimulate the points in your body that heal pain. Our technologically advanced treatments methods include: Prolotherapy, PRP (Platelet Rich Plasma), Sarapin, Zeel, & Stem Cell. We’ll help you treat your Bone & Joint Pain, Clubfoot, Neck Pain, Shoulder Pain, Knee Pain, Ankle Pain & Lower Back Pain in our warm and friendly treatment center in Elmhurst, Queens. We also offer a full line of treatments for Carpal Tunnel, chronic headaches, arthritis, sports related injuries, herniated discs & hip pain.